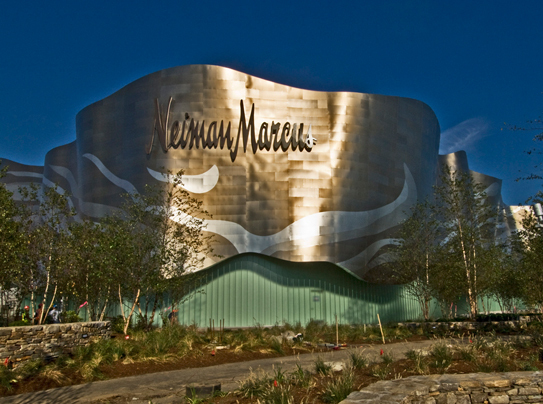 Retail: Neiman Marcus Online Summer 2014 Clearance Sale…Up to 65% Off! ≈ Comments Off on Retail: Neiman Marcus Online Summer 2014 Clearance Sale…Up to 65% Off! Enjoy Free shipping & FREE returns….Always! Sign-up for email alerts & enjoy an additional 10% Off your next online purchase.